*This will not be a ticketed release. 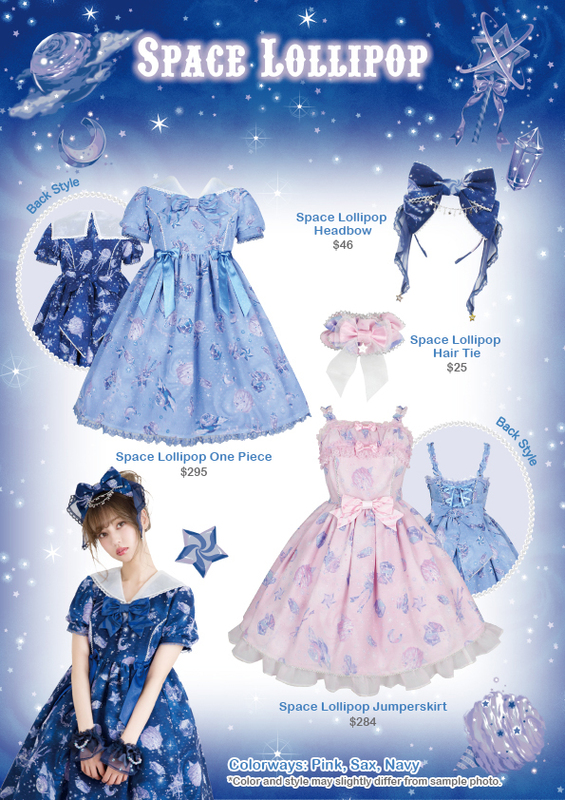 Regular release for Space Lollipop series will be tomorrow, 4/13/18 (Fri) at 12pm noon online www.angelicpretty-usa.com/shopping 🎶 Items purchased from the regular release will be arriving at SF branch around 4/18/18. 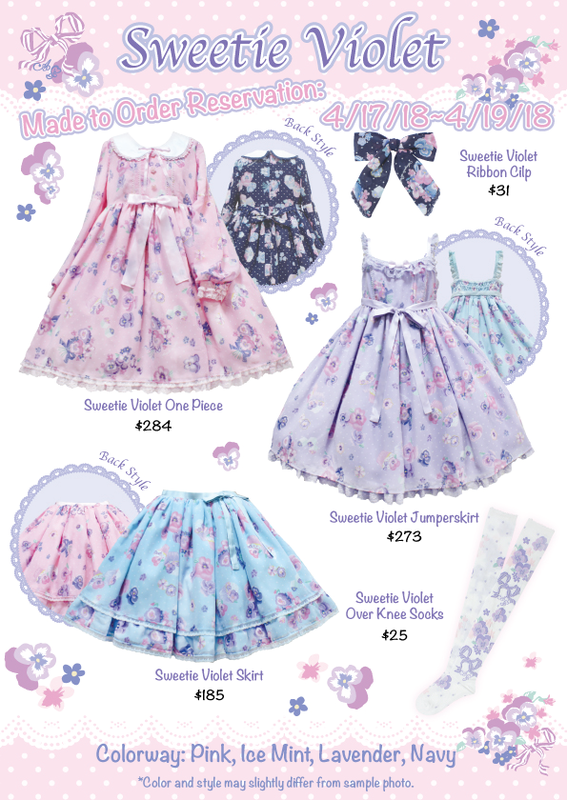 MTO Pre-Order for Space Lollipop series will take place from 4/14/18(Sat) ~ 4/16/18(Mon). 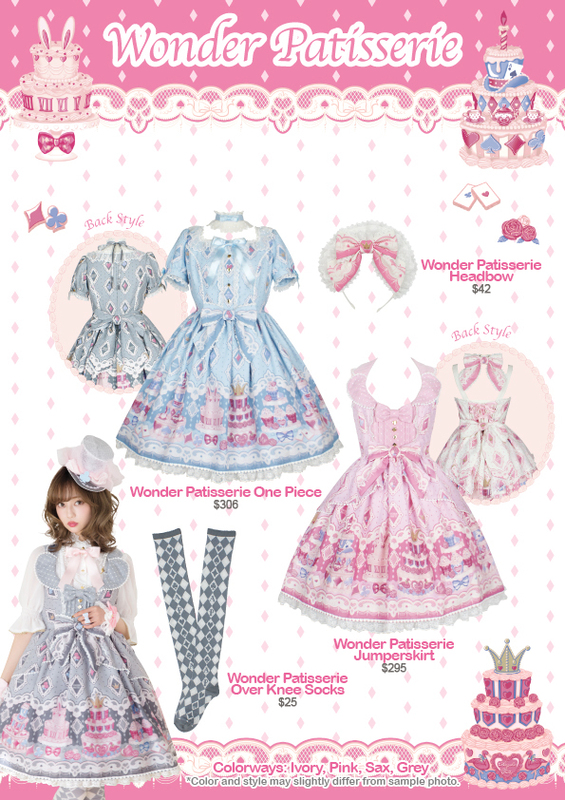 The Made to Order items will be arriving at SF branch end of NOV 2018.